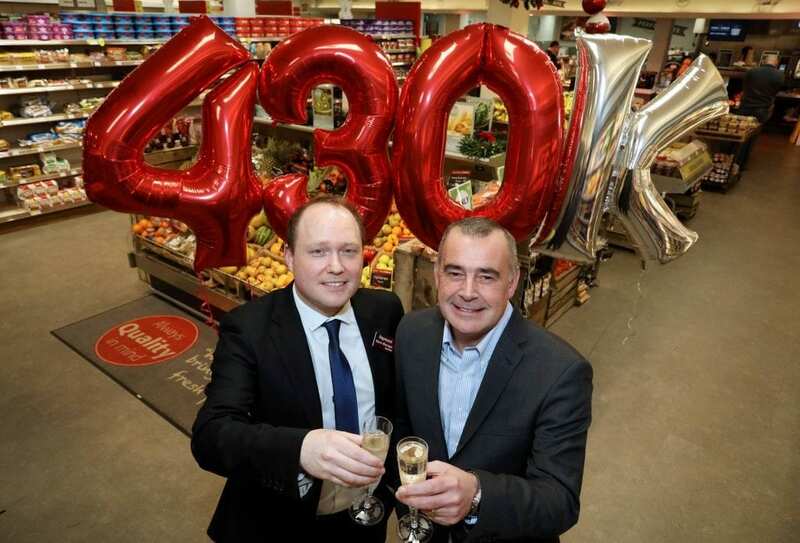 SuperValu King’s Road, which first opened in 1996, has undergone a massive £430k revamp which has totally transformed the store and created 8 new jobs. The major investment by leading retailer Musgrave, owners of SuperValu, comprises a new hot and cold deli which serves up a mouth-watering selection of food, an upgraded butchery area with great value deals and the incredible gourmet coffee, Frank and Honest. The major new development promises to cater for every type of customer; from local residents collecting their weekly essentials, to the busy office worker seeking healthy but convenient lunch and dinner alternatives. The King’s Road store manager, Raymond Barr, said: “Along with an abundance of fresh, local produce, SuperValu King’s Road also showcases additional convenience store concepts including a Post Office which is essential for some of our customers who don’t want the hassle of travelling into the city centre. We also have a free to use ATM machine and a free home delivery service which is very popular. “We believe in working with local food and drink producers and are proud to be stocking sweets from Aunt Sandra’s, Bells’ Tea and a range from Kirk’s Home Bakery, to name a few, and our red meat is all sourced from Northern Ireland.” The feedback from customers about the east Belfast store has been positive with one person describing it as, ‘phenomenal’, explained Raymond Barr. “I’ve spoken to as many customers as I can and the feedback about the changes we have made has been incredibly encouraging with one customer describing the store as, phenomenal. We can’t wait to welcome even more customers, new and old, to our new-look store. “We strive to provide customers with convenient, inspiring shopping solutions, by combining high quality products and exceptional value. It’s imperative to us that our customers enjoy the traditional values of outstanding customer service and good quality, fresh foods, paired with competitive pricing.“With additional amenities including a post office, free ATM and a free home delivery service we are responding to the changing needs of the busy consumer by providing solutions that help to make life easier. FRANK AND HONEST GETS FASHIONABLY SUSTAINABLE! FRANK AND HONEST COFFEE GOES COMPOSTABLE! 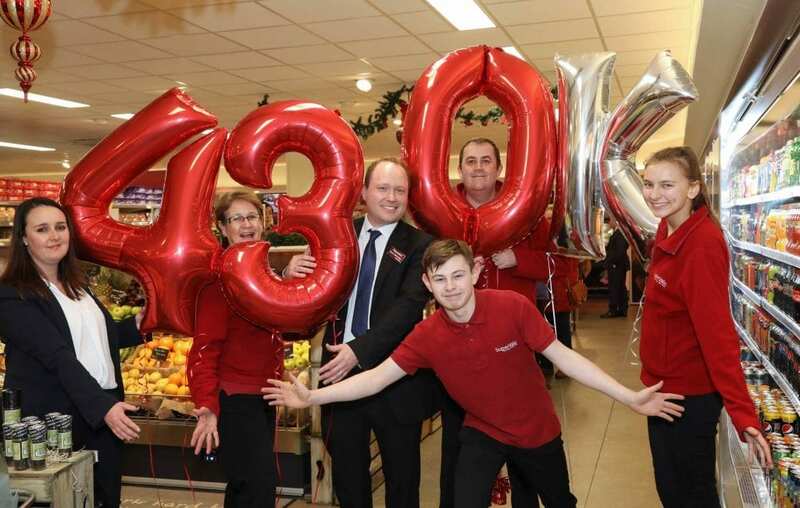 SUPERVALU IS ‘TICKLED PINK’ TO BE SUPPORTING THE BRA WALK!